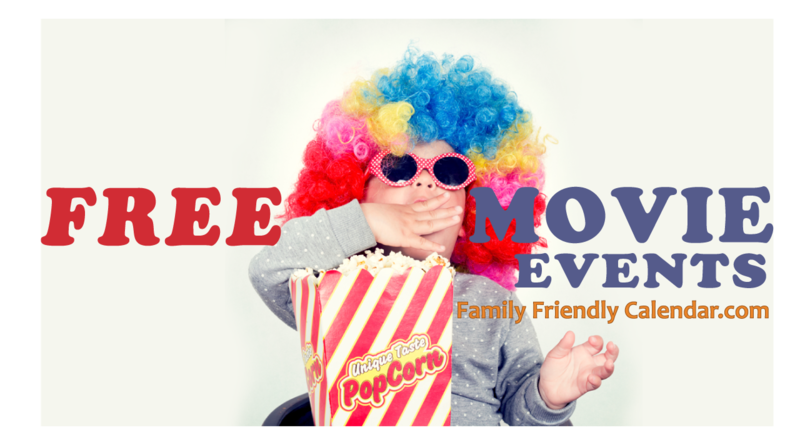 Save time from looking everywhere on the web for kid friendly events. We have gathered all the events that we found for kids in every age from babies to toddlers to preschoolers to school age children. Fun events from fun messy play, arts, crafts, storytimes to STEM and art presentations and classe. 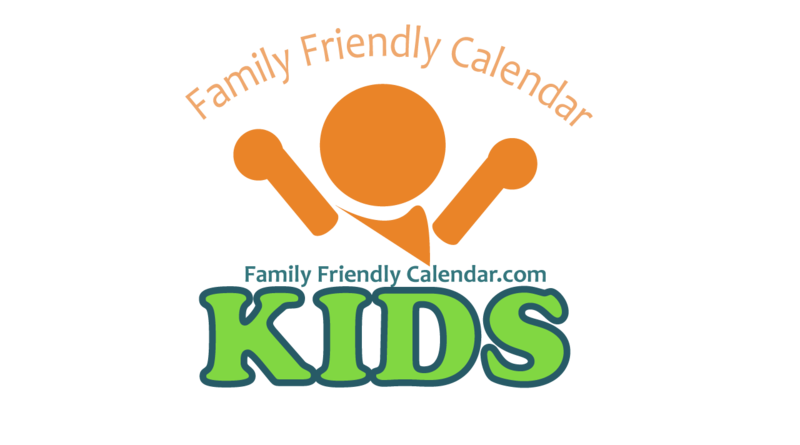 The kid event calendar has lots of free events. Some have a small contribution for class materials. A few of the event organizers charge for admission and some are paid classes. You will be able to tell in the event details whether is free or paid. 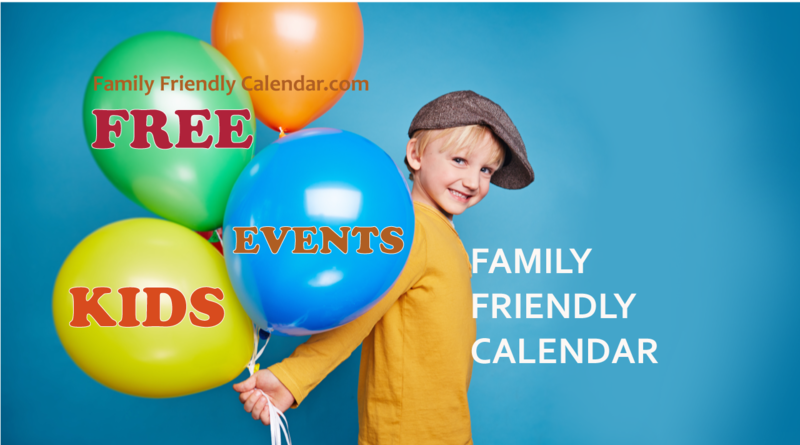 If you are interested only in Free Kid Friendly Events click here. There’s more events! Click onto the next page to see more events. 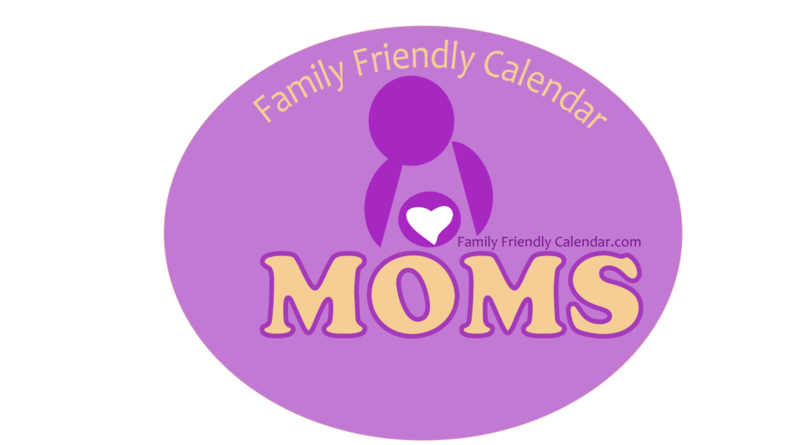 We have a created a separate page for Story Time calendar that you can find here – there’s so many of them that we didn’t want it to take over the events calendar. You will find preschool and school age STEM events listed in our calendar. There’s volcanoes, tunnels in engineering classes to experiments in science events. Music and arts are listed in their own category as well as any Special Events like kid friendly festivals. We love this calendar and use it everyday to plan what to do with the kids for the week. Hope you find it just as useful! 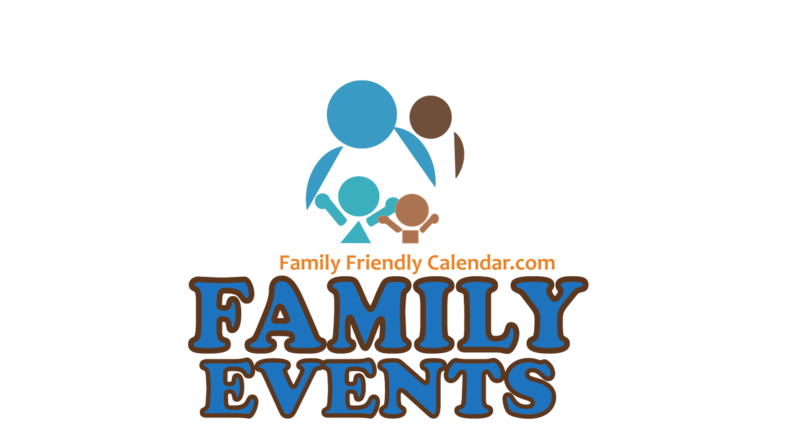 We have tried to include all family friendly events but if we missed one, please let us know. You can submit it here.